This terrific 2 bedroom 2 bathroom 2 car garage 2 patio townhome in Escondido is move in ready! Clean kitchen includes white cabinets with granite tile counters, updated appliances and travertine flooring. Freshly painted interior and brand new carpeting throughout this light and bright single level home. Located in desirable Cape Concord complex which offers a community pool, clubhouse, dog friendly walking paths and monthly dues include sewer, trash & common area maintenance. Too good to pass up! Come claim this as your home today! Broker/Owner of 1850 Realty, Carol has been in the business since 2006 when she began her career as a loan officer and quickly became a top selling Realtor since 2008. 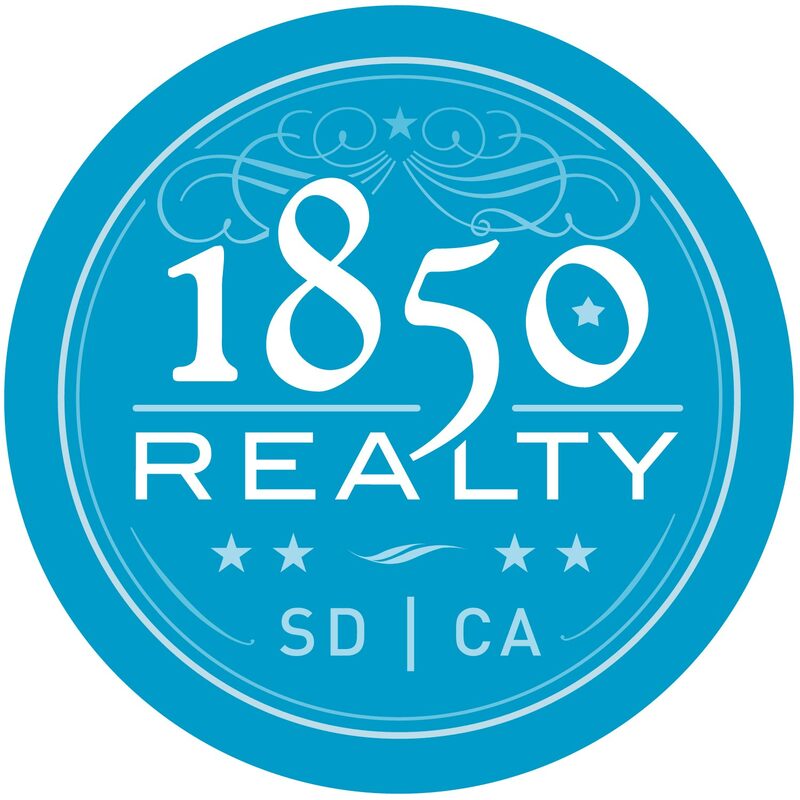 She continues to help families with buying and selling properties throughout San Diego County and is highly involved at the industry level by serving as the President of the North San Diego Association of Realtors.